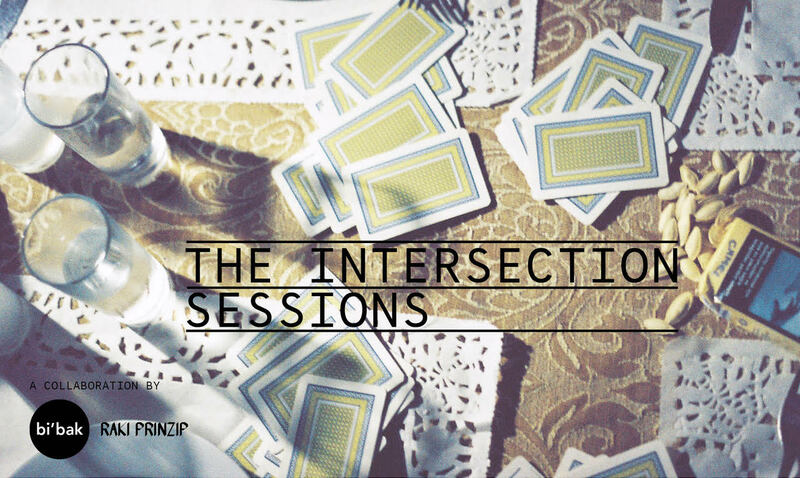 Open Call by Raki Prinzip: The Intersection Sessions - renk. Open Call by Raki Prinzip: The Intersection Sessions - renk. What else can you do with Rakı than getting drunk? Check our recipe for a unique soup!